ALTER TECHNOLOGY is leading a contract to support the Project Management in the area of CE Marking in ITER project, since March 2014. 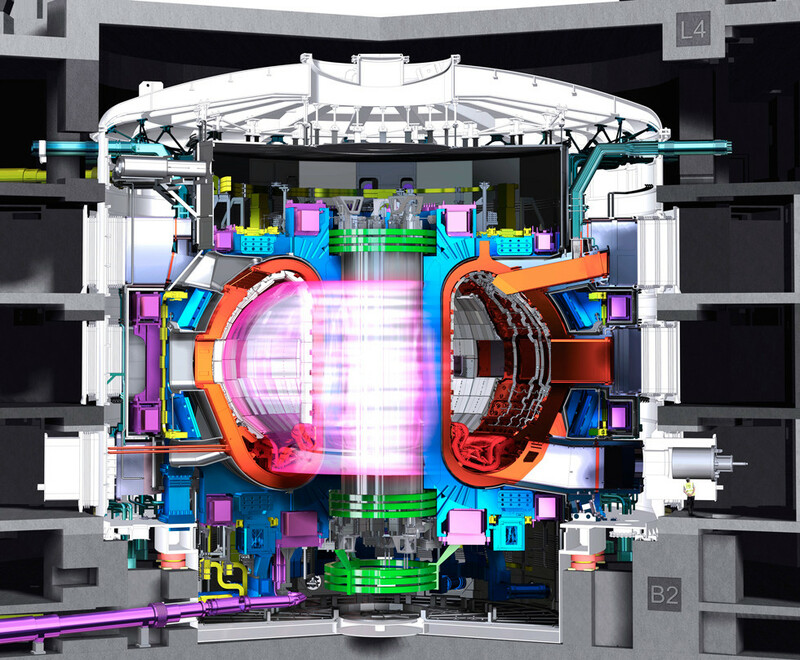 The end customer is Fusion for Energy (F4E), the agency of the European Union responsible for providing Europe’s contribution to ITER, the world’s largest scientific partnership that aims to demonstrate the technological and scientific feasibility of fusion energy. Alter Technology has just signed the Task Order 4 with F4E to continue providing support in the area of CE Marking to the European items to be procured for the ITER project. Support to F4E and its suppliers for CE Marking Directives application and equipment certification. Refinement and extension of analysis of applicability of CE Marking Directives to systems carried out in previous Task Orders due to design changes, technical evolution and additional documentation for complex systems. Compilation of expert appraisal reports related to CE Marking Directives and compliance. Review of F4E suppliers CE Marking strategy and declarations of conformity.